There are literally countless ways to meditate. Just knowing this can be overwhelming. Without direct guidance how can all this be explored?! Finding a meditation technique that works for you is what I am truly passionate about. If you are not enjoying meditation, you are not getting the benefit, and making it harder than it needs to be. Meditation for me has always been joy, bliss, home-coming! I have explored countless meditative techniques and over the years of teaching many people, personal experience and extensive training, this is allowing me to tailor meditative techniques to your lifestyle, mindset, physical ability and general background experience. Meditation that you can enjoy and access according to your time availability and lifestyle. 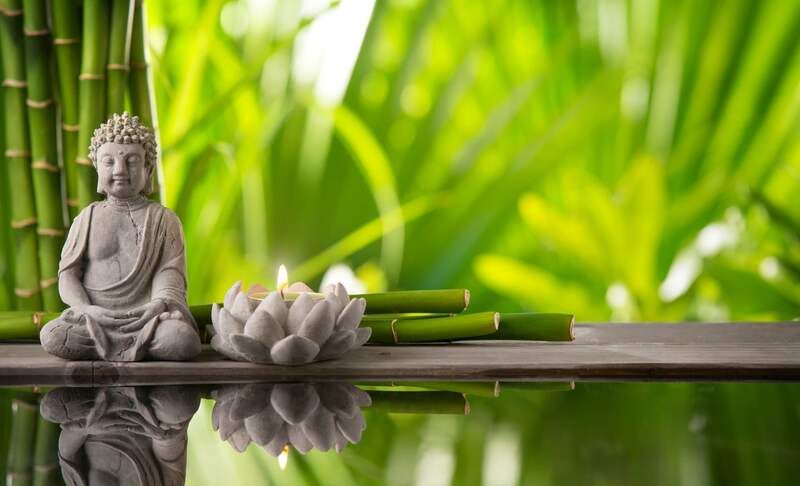 This is my total passion, and I would go as far as to say that I guarantee that I can assist you in finding the joy, ease and deep potent effects of meditation. I draw on latest science knowledge of neurochemistry, physiology, biochemistry and of course neuroplasticity! This involves yogic easy breath exercises to shift into meditative brain frequencies, postural supportive guidance for walking, sitting or lying down meditation, tools for habitual integration into every day life , inner and outer focal points to enhance concentration, mindfulness methods to teach you to connect, relax and find clarity. Together wit your feedback, we will find what totally works for you! And how to make it a lifestyle! If you are already a meditator and wish to go deeper, I can offer you techniques to enhance your current practise. The ancient science of Kundalini Yoga meditation and kriya offers literally 100’s of specific meditations for any specific outcomes to truly empower you! Book in for a Skype session, or a personal or group class! I really look forward to assisting you with discovering the incredible freedom, ease, healing and joy of meditation!! promotes a sense of well-being, inner peace, stability & calm. releases reactions and unconscious habits, subconscious fears and blocks, and builds the spontaneous and intuitive link to awareness itself. resolves core issues of stress-producing patterns.